During Christmas seasons we all put Christmas tree in living room or work place or lawns. Decorations on Christmas tree are also time-honored tradition. Before 19th century decoration on Christmas tree was not so popular but today its popular in all over the world. Early decorations material was homemade ornaments. Today decorations include many more things like different designs of ornaments and lots of twinkling lights. Its time taking process but really you will feel because of your excitement for decoration. Follow our easy steps decoration method. 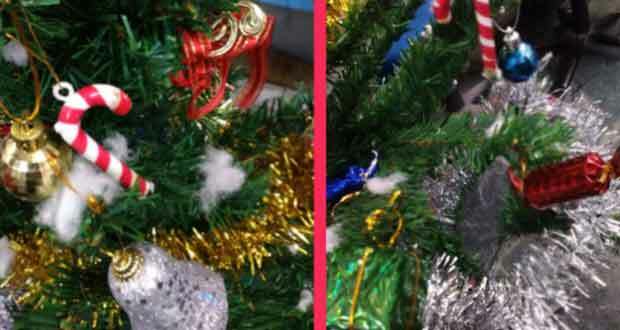 By this process you can decorate your Christmas tree easily. Choose a tree and pick color theme – There are many different species of Christmas tree exists. So it’s really important to choose the right one. There are three main type of tree offered in Christmas tree trade. Each region of the United States has its own local favorites. Here your tree works like canvas so choose carefully. 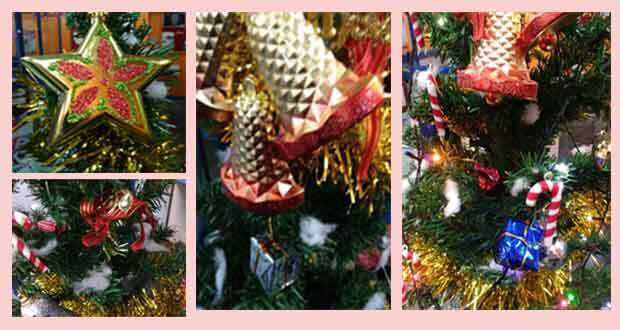 Today artificial Christmas tree is also available in market. You can buy it as your choice for home or office. After choosing or deciding about tree next comes the color theme. As we know color plays very important in decoration or any designs. It’s like back bone. Choose color theme according to your place so that its decorum should not collapse with place color theme. There are many color themes advisable which you can choose for you like: Classic Christmas colors (red and green), wintry looks (blue, purple and silver), metallic color (gold, silver and bronze), cool (silver, blue and purple) or warm color (red and orange). Purchase or Collect the ornaments and lights – Now collect all ornaments which you have or if you haven’t buy it yet then do it fast. There are some ornaments like ornamental bulb, candy, lights. Your tree should be look look elegant and classic. Also arrange the light according to your theme. The light selection has become intensive over the years with many forms, shapes and colors, and also do not hesitate to experiment something new.